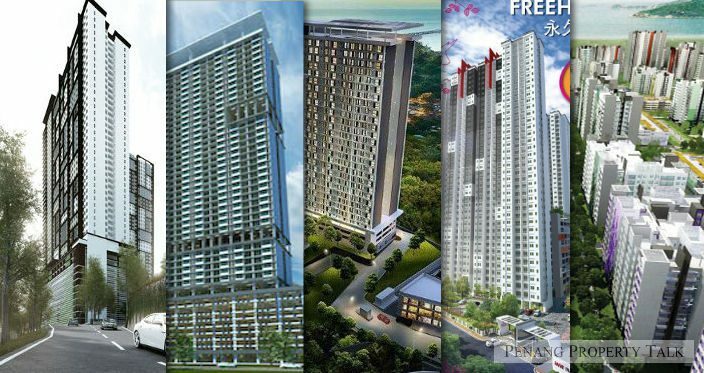 There are so much confusion among people for categorizing the type of high rise properties. 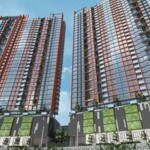 Most people cannot differentiate between flat and apartment or apartment and condominium. Thus, it is of utmost importance for us to learn each one of it to be more familiar. A residential title high rise without facilities, it can be a walk up low rise flat as well. 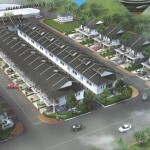 Normally under low cost housing and controlled by the state government for the flat allocation. A greater version compared to flat with a minimal of one to three facilities such as playground, gated and guarded. It is usually categorized under affordable housing which is controlled by state government as well. A commercial titles high rise with basic facilities for dwelling purpose such as Small Office Home Office (SOHO). It can be use as office and as a residential purpose dwelling for Airbnb. The assessment, quit rent and utility charges are higher than residential titled property. A residential title high rise with a full numbers of luxury features like swimming pool, gymnasium and other facilities. 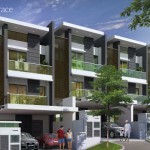 Designed for residential purpose with facilities to complement a balance life style. The top most unit condominium in a building which usually take up the whole floor or two floors. It is also designed to be the biggest unit most of the time. Technically it is a double storey terrace unit constructed in a high rise building with big glass to maximize the view and a staircase in the condominium unit to go the second floor. Some constructed in a mezzanine and some in a loft design. 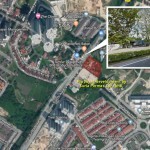 A super low density condominium development and only have big size units, which is usually more than 2,000 square feet per unit and maximum of only 2 units per floor or 1 unit. It also come with minimum of 3-5 car park for the unit.